Speaking to CNBC-TV18, Ashwani Kumar Arora, CEO, MD & CFO of LT Foods said shipment to China might start in the next quarter. 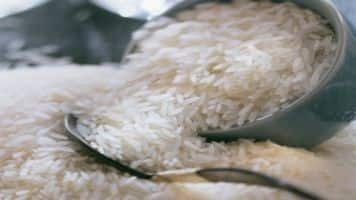 China has agreed to import basmati rice from 14 companies in India. LT Foods is evaluating the opportunity to ship rice to China, said Arora. He further said that there is more opportunity for non-basmati rice with regard to exports. About eighty percent of company's revenues come from basmati rice, he added.